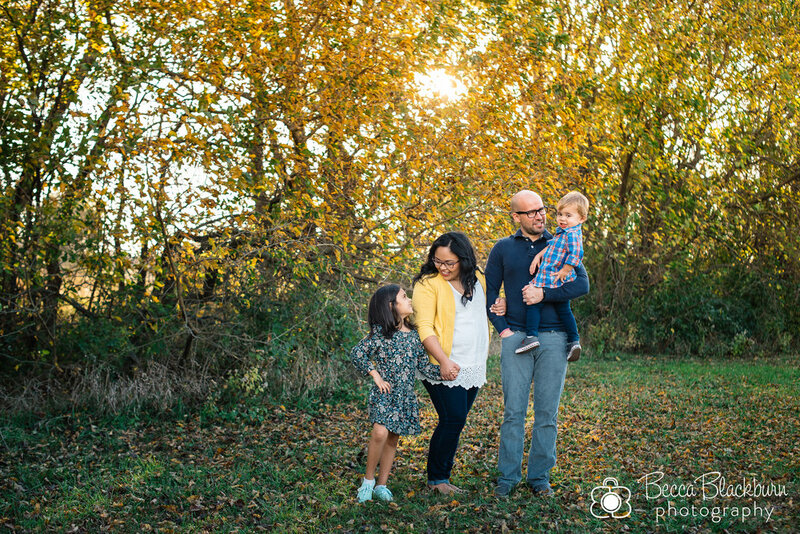 The B family was one of my very first families to photograph, and getting to photograph them every year is so much fun! 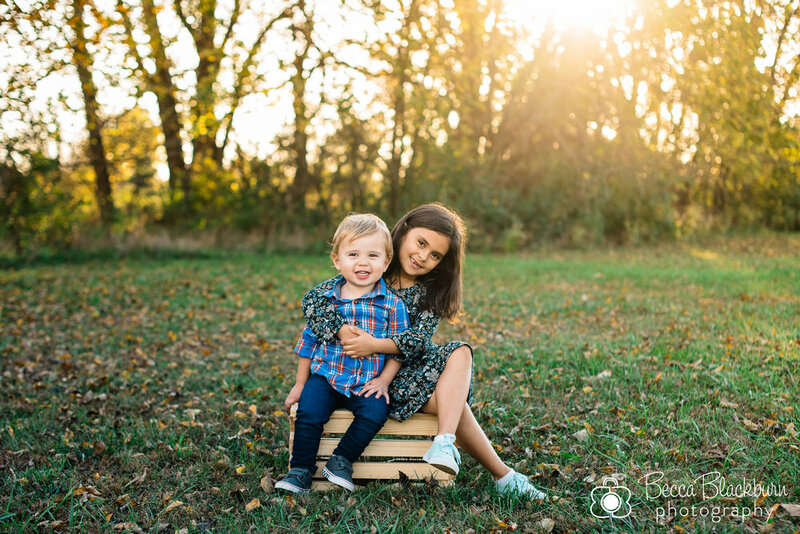 Their sweet boy gave me lots of spunky smiles, and their daughter loved posing in front of the camera. 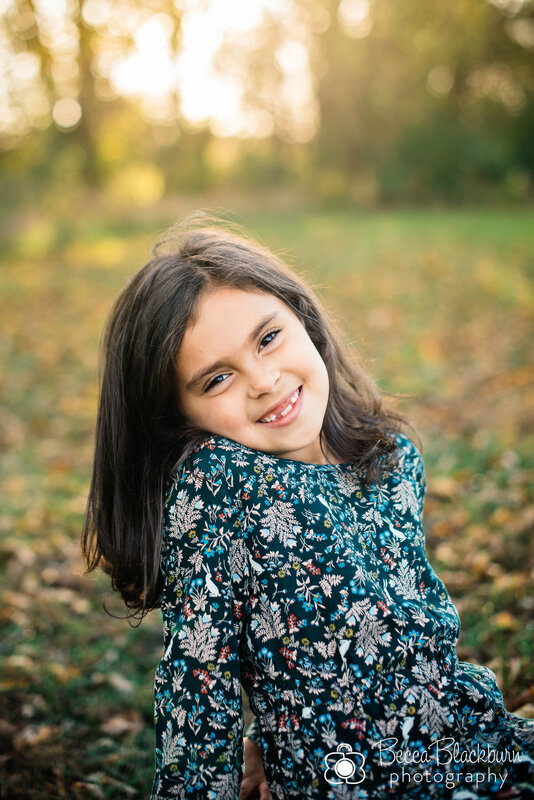 She also wanted to help set up poses, had ideas for shots and had a great time in the session. 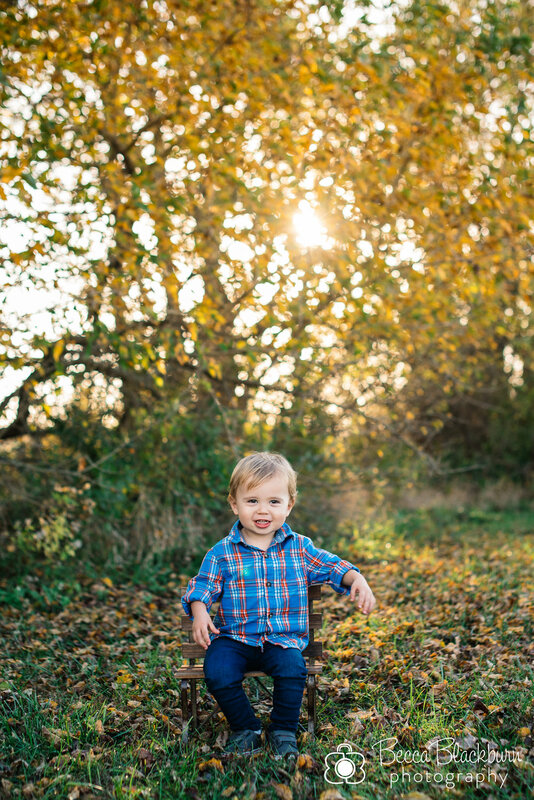 I think she may be a little future photographer! 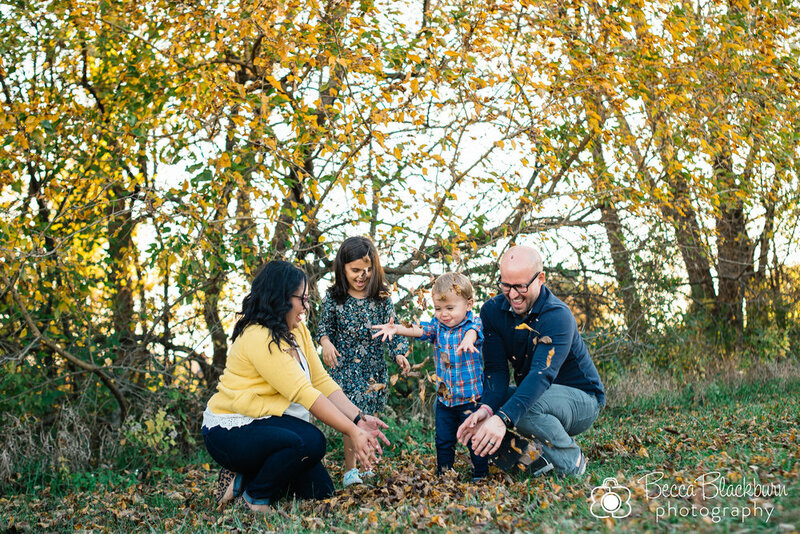 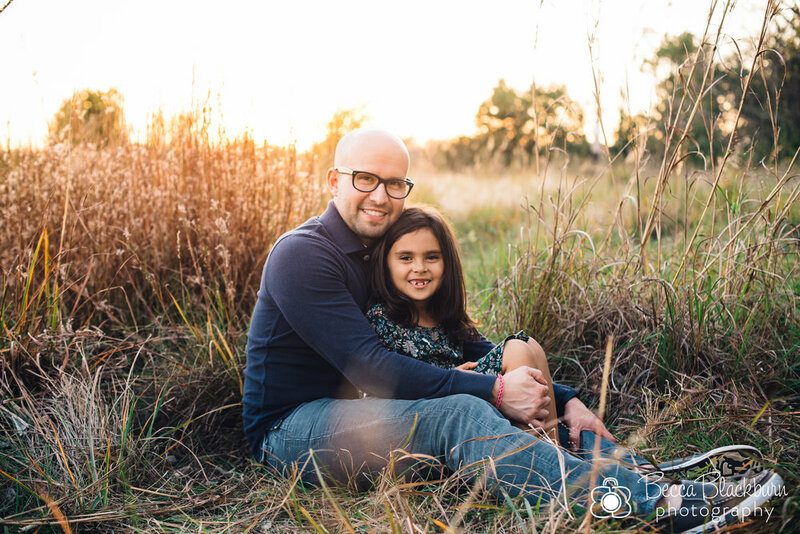 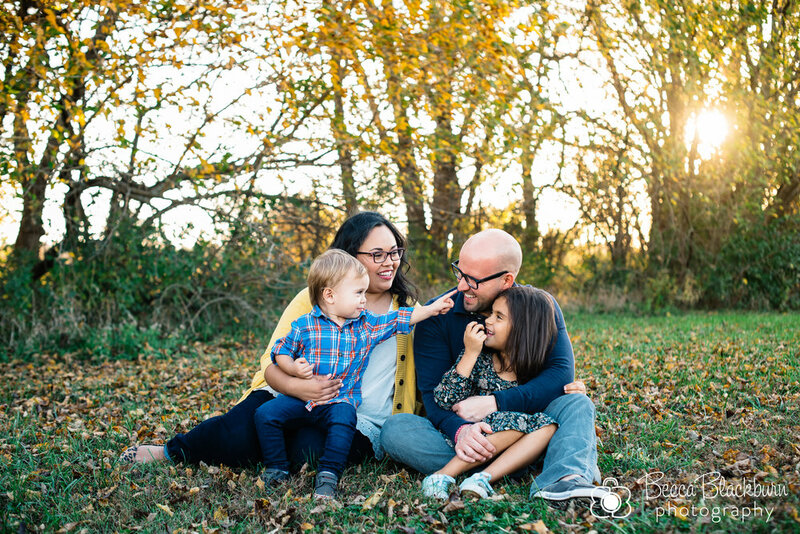 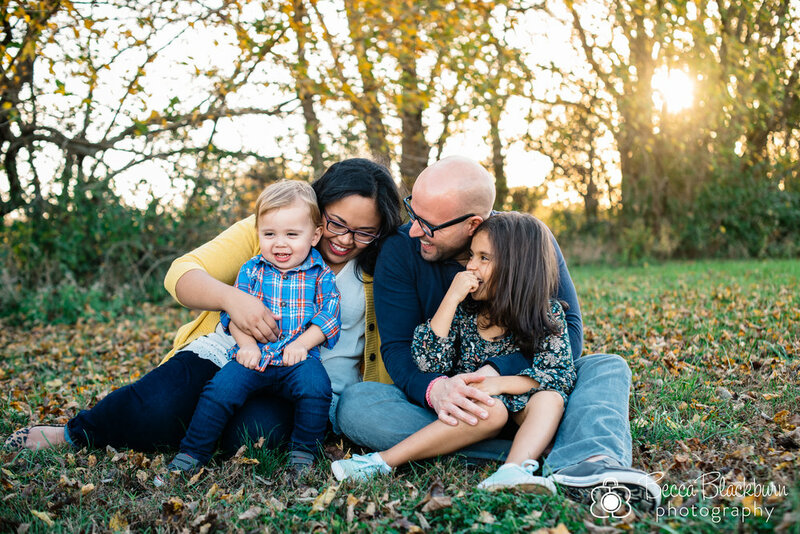 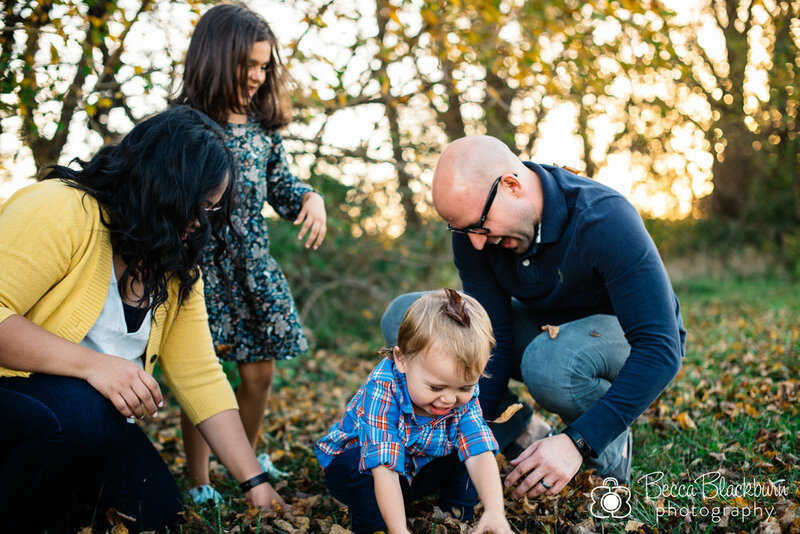 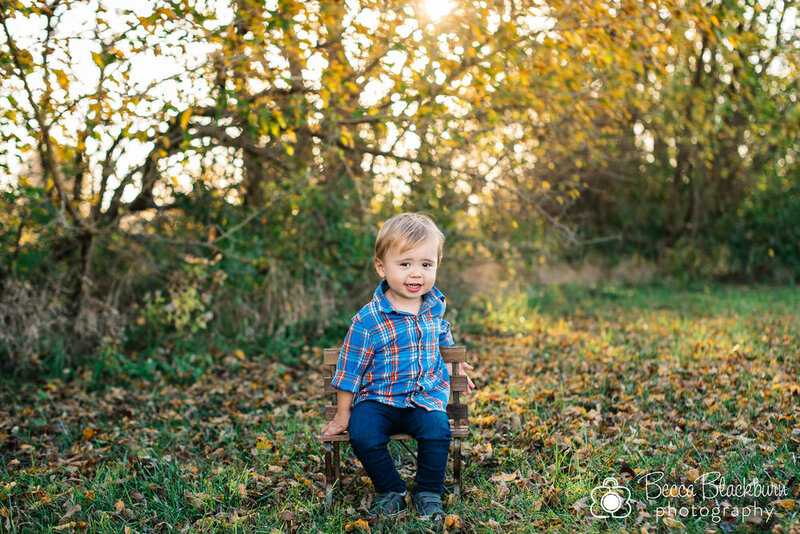 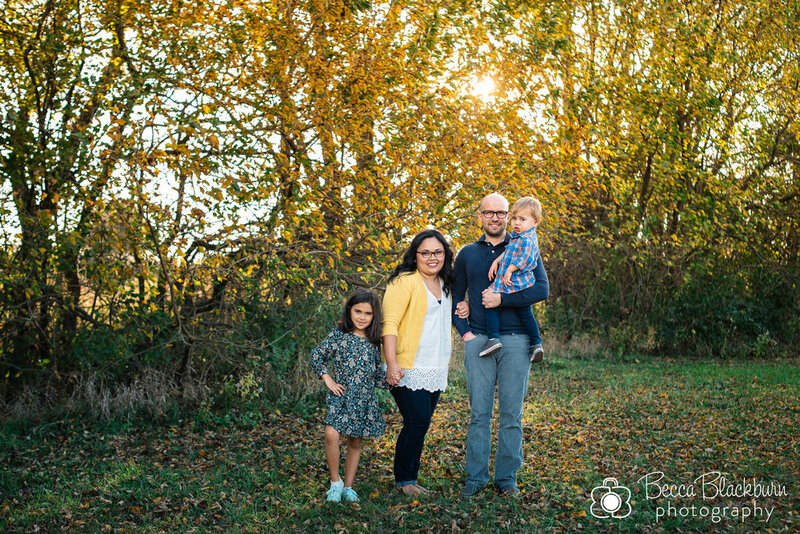 Here are some favorites from their fun fall session this year!